Digestion is the process a person’s body breaks down food so that it can be absorbed into his or her bloodstream. However, there are a number of issues that can disturb your digestive process, thus resulting in complications like diarrhea, constipation, nausea, bloating and excess gas. 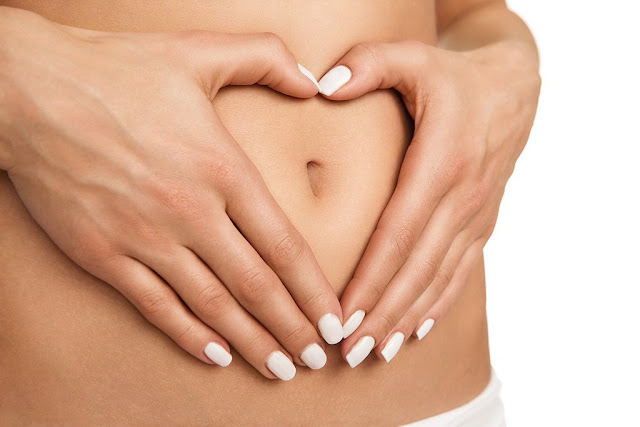 Adhering to a good lifestyle routine and improving your diet are some of the factors that can help you reduce or avoid some of these digestive issues naturally. But if that is not enough, then you are advised to consult a physician. High fiber combined with water can increase the efficiency of digestion since it breaks down and softens foods so that the body can absorb easily the nutrients. Also, it will soften the stool and ease regular bowel movements. If you often experience a headache in the evening more often, feel nauseous, lightheaded or tired, you are advised to develop a habit of drinking more water. Other dehydration signs you should get rid in your attempt to fix your digestive system naturally include; reduced urine output as well as urine which is darker than normal. According to studies, it is important that you develop a habit of always drinking at least eight to nine glasses of water on a daily basis. These substances can cause stomachaches, slow digestion and in the long run cause constipation. It is ideal that you avoid consumption of prepackaged, processed foods. This is because they usually contain high quantities of salt, fat and sugar. These products will prevent you also from having the urge of healthier foods such as high fiber foods. Incorporate an ideal workout routine in your busy schedule and develop a habit of exercising for at least twenty minutes on a daily basis. Exercising is good for your entire body and thus ideal for your digestive system too. Exercising is a sure trick of reducing stress, controlling body weight, as well as assisting your intestines to properly deal with contraction and relaxation. This ensures that food moves through the system properly. Some of the exercises you should consider practicing include swimming, jogging, fast walking and biking. Avoid eating right before bed or late at night as it will help in reducing heartburn and acid reflux. Also, develop a habit of eating small meals instead of one large meal. These will not only keep the digestive system busy, but it will ensure also that it is not overloaded. Excessive consumption of alcohol can result to inflammation of stomach lining, cramping, bleeding, ulcers, acid reflux, heartburn, and abdominal pain. Other organs of the body involved in digestion like liver, gall bladder, and pancreas may be damaged also. Probiotics for women can also aid in fixing the digestive system natural. These are microorganisms which many people believe offer health benefits when eaten. If these lifestyle and diet habits fail to be effective, consider visiting any reliable area based doctor or nutritionist.